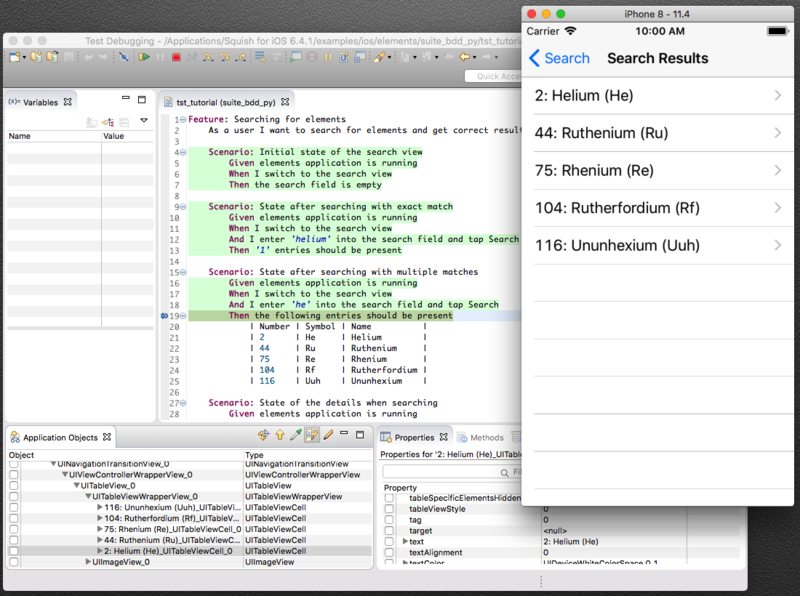 Squish for iOS is the GUI testing tool to automate tests of any iOS Apps on (non-rooted!) iPhone- and iPad devices as well as the Simulator. Squish for iOS can be used from Windows or macOS to develop and drive the automated iOS GUI tests. Scripts created on iOS Simulator and iOS devices work interchangeably without modification.